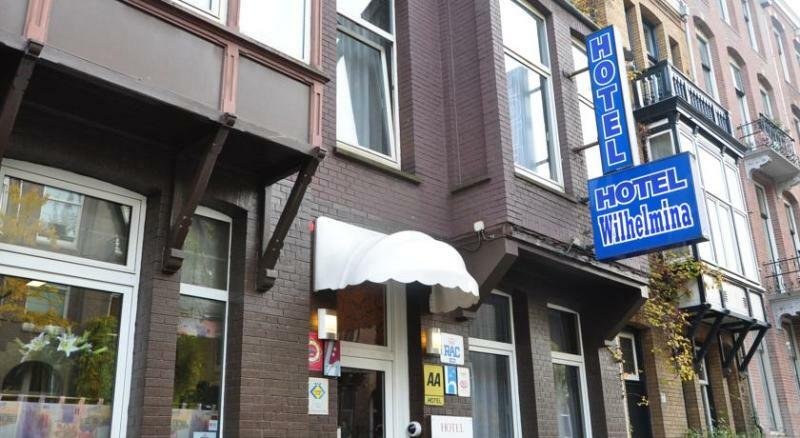 This hotel is located on the edge of cultural Amsterdam, a 5-minute walk from the Vondelpark and only 150 metres from a tram stop. 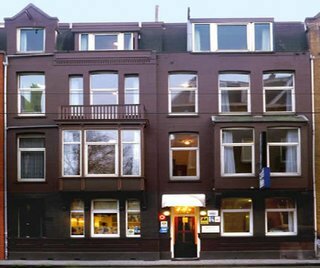 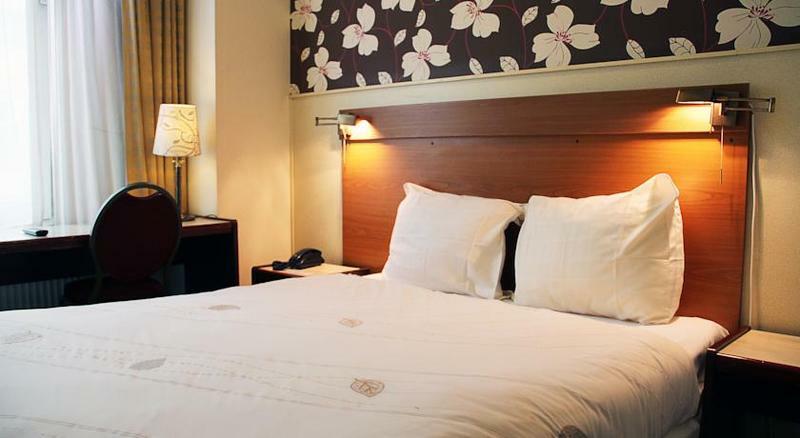 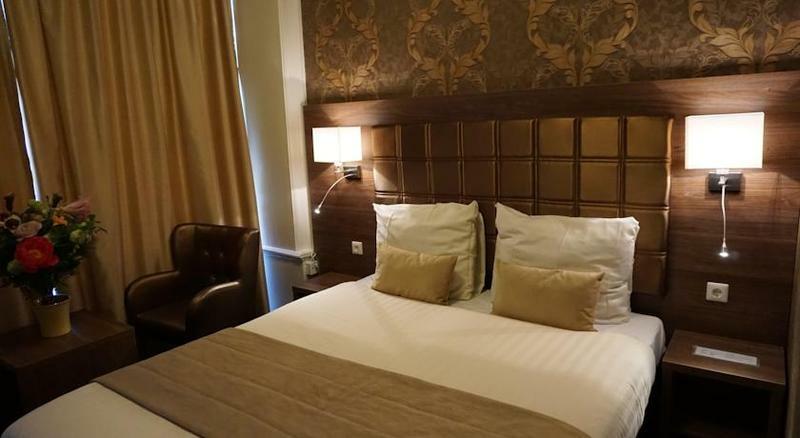 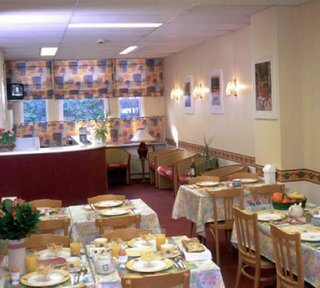 It offers direct access to Dam Square, Old Town, Anne Frank House, the famous Red Light District and Amsterdam Central Station. For lunch and dinner guests can find a variety of shops, restaurants and cafés surrounding the hotel. 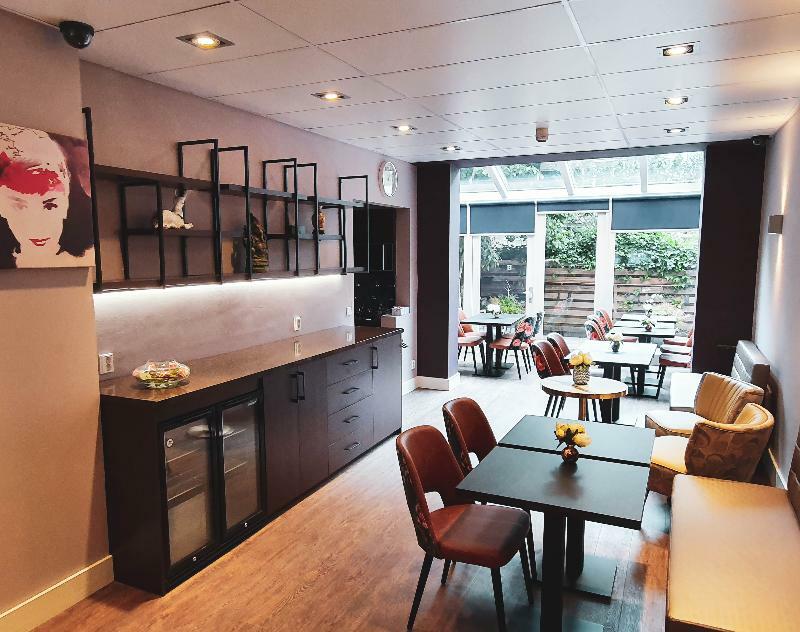 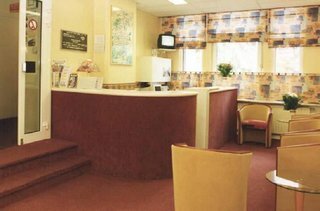 Facilities include a lobby, a hotel safe, a currency exchange, a cloakroom, a cafe, a newsstand, Internet access and a restaurant.